Art by Baxter & Co.
A city of endless entertainment, Los Angeles is always bustling with activity. Nicknamed the “Entertainment Capital of the World” has made Los Angeles one of the most culturally attuned cities to explore. 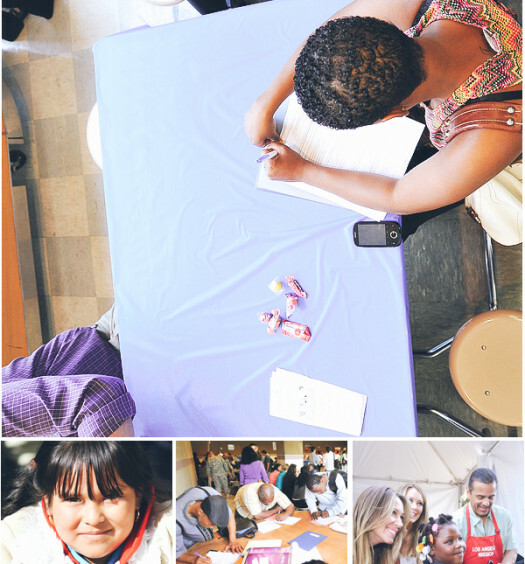 Filled with dreamers, doers, and storytellers the LA community provides endless inspiration. A city deeply rooted in culture and history, Los Angeles is the perfect place to cultivate creativity. Recently, Conscious Magazine has made its way to the shelves of Barnes & Noble in cities such as Los Angeles and we could not be more excited. 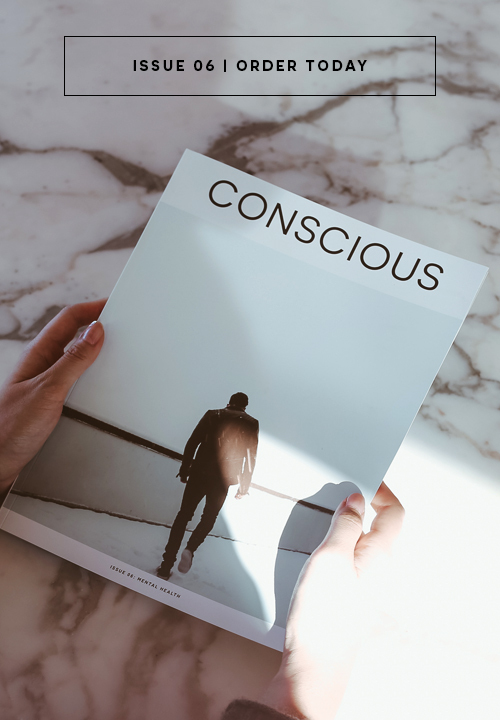 In celebrating the nationwide release of Conscious Magazine, Team C would like to applaud other like-minded businesses that inspire the #changetheconversation movement. Whether you are an LA native or planning a weekend getaway, make sure to stop by our favorite conscious driven businesses. As the weather begins to transition into colder temperatures, Apolis has everything you need to cozy up this season. The socially motivated lifestyle brand is located within the heart of the LA Arts District. Operating under a model of “advocacy through industry,” Apolis connects business with philanthropy. The company is committed to sourcing ethical materials and investing in global communities. Whether partnering with manufacturers in Uganda, Peru, Bangladesh, or around the corner in Los Angeles, Apolis is reinforcing the importance of sustainable development. Falling Whistles is a nonprofit organization located in Los Angeles and campaigning for peace in the Congo. After Sean Carasso, the founder of Falling Whistles embarked on a journey to the war torn region, he could not get the devastating images of the child soldiers out of his mind. He learned when a child is too small to carry a gun they are forced to enter the frontlines armed with only a whistle. Turning the negative symbol of the whistle into a voice for the Congolese people, Carasso and a team of supporters developed whistle necklaces. From the proceeds of the whistle necklaces and the organization’s fundraising efforts, Falling Whistles has funded projects all over Eastern Congo. The organization has been resilient in their support and mentorship of local Congolese entrepreneurs in hope of creating a conflict-free economy. Looking for a PR company that is a driving force for positive change? Look no further than Elle Communications. With headquarters located in LA, the organization offers a team of experts in media, talent, communication strategy, and speaker management. Since early 2008 the PR boutique has focused their attention on impactful media endeavors. Believing PR can help bring attention to causes throughout the world, Elle Communications is committed to equip their clients with the tools to succeed. Through their PR strategies, Elle Communications is able to collaborate with some of the most powerful global visionaries, while creating sustainable change. Located in the LA Arts District is a company advocating for equal opportunities. The Giving Keys hires people who are transitioning out of homelessness and trains them to create jewelry from repurposed keys. Each key is completely unique and stamped with an inspirational message, such as strength, survivor, or love. Embracing the power of storytelling, The Giving Keys encourages people to pay it forward. The purpose is simple, yet life changing: Get a key when you need a little inspiration, then gift it to someone who needs the message more than you. A trip to LA is not complete without a tour of TOMS HQ. Located in beautiful, Los Angeles, TOMS features an open collaborative atmosphere. A pioneer in global giving, the company helps provide shoes, sight, water, and safe birth to people in need. Moving beyond the One for One model, TOMS also produces one third of their Giving Shoes in the regions where they give. Establishing manufacturing facilities in Argentina, China, Ethiopia, Haiti, India and Kenya has allowed the socially conscious company to empower global communities and create sustainable futures. 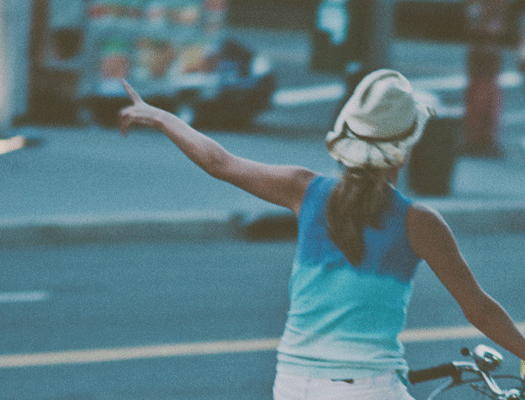 Each product purchased from TOMS will help someone in need. 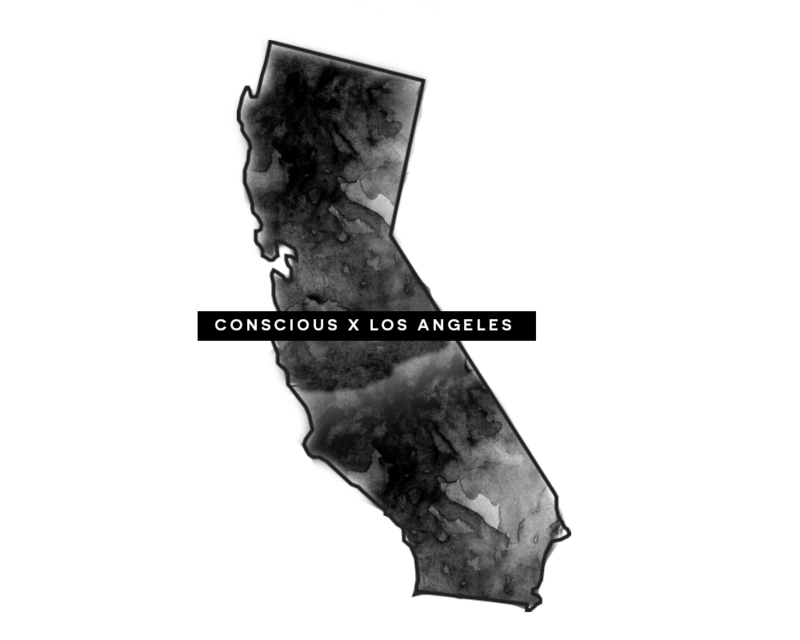 Enjoy LA and while you're there, pick up a copy of Conscious Magazine at Barnes & Noble! Looking for Conscious at your local B&N? See all locations here. Quinn Adams is completing her final year at the University of Wisconsin– La Crosse. Studying Organizational and Professional Communication Studies with a minor in Professional and Technical Writing has allowed her to become an advocate in her local community and abroad. Involved in numerous organizations within the nonprofit and social sector has strengthened Quinn’s desire to empower all people. Through her extensive volunteer work in Tanzania and Nepal, Quinn has funded a reading room and continues to use storytelling as a main form of activism.